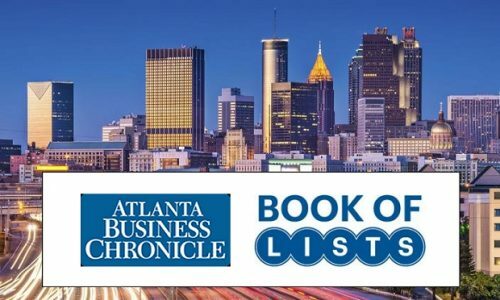 Teplis Travel continues to climb up the charts, this year ranking #3 on Atlanta’s Top 20 Women-Owned Firms as listed by the Atlanta Business Chronicle. The company has been a fixture on the list for over a decade and among the Top 5 for several years. Monica Teplis comments, “Teplis Travel has been delivering responsive corporate travel services for over four decades. We continue to thrive together with the city of Atlanta, and we are honored to receive this recognition. We support our clients and vendors by giving them the ability to demonstrate their commitment to foster diversity programs by partnering with Teplis Travel, a Certified Women-Owned Business Enterprise (WBE).” To view the list, click here.